You asked. We delivered. We’ve made some changes to LOCKN’ designed to make your experience easier, better, and brighter. 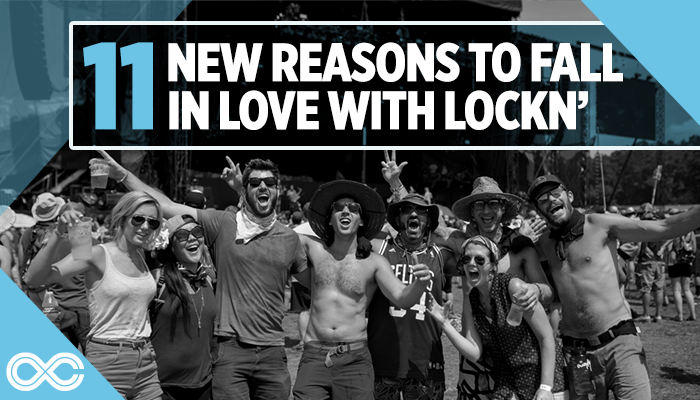 That’s why we’re excited to let you know about new improvements, recent announcements, and changes that’ll make a big difference for you, our LOCKN’ family! 1. Our New Motto? Walk Less, Dance More! 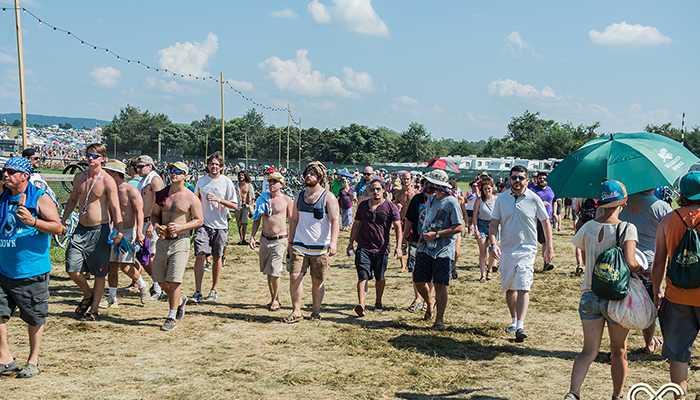 This year, our modified concert venue will benefit festivalgoers in many ways. The centralized stages are significantly closer to all camping sites, so you don’t have to trek as far to enter the venue and getting back to your campsite won’t be as challenging. Infinity Downs Farm, the site of LOCKN’, is the central hub of the festival and epitomizes everything people love about a live music fest. 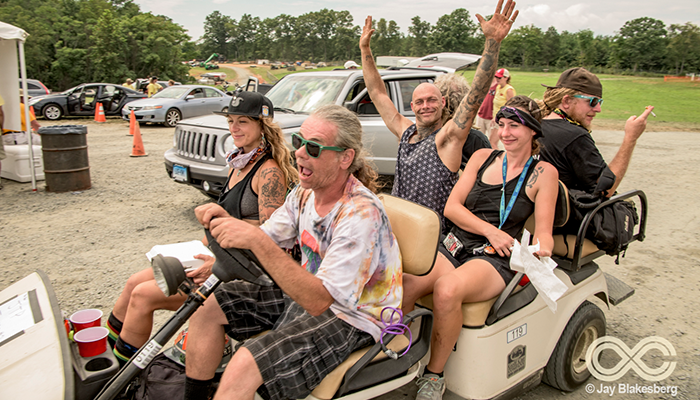 The signature sights and sounds of LOCKN’ is an uplifting atmosphere and an endless auditory stimulation. 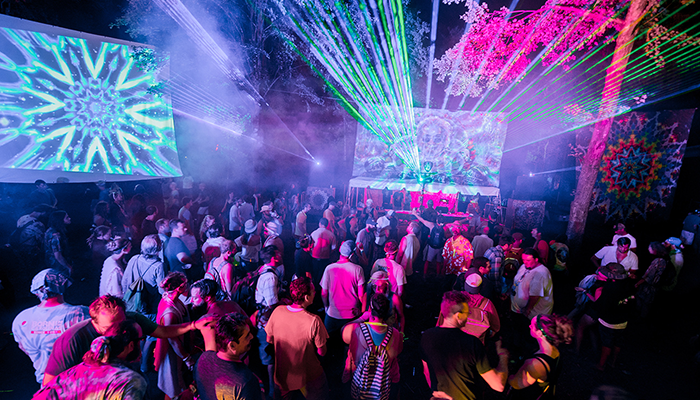 Garcia’s Forest will also provide daily yoga sessions to align body, mind, and soul. 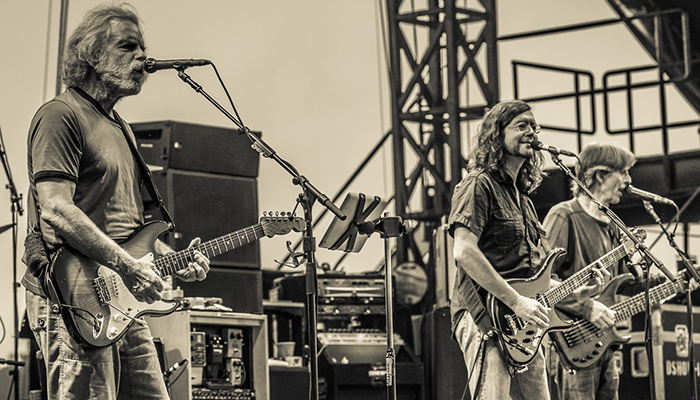 LOCKN’ allows you to witness unthinkable artist collaborations. This year, come listen to Gov’t Mule play an unforgettable set with the legendary Ann Wilson of Heart. This is one of many collaborations that LOCKN’ offers. You will be able to dance in the crowd as these musical experimentations propel your favorite bands and artists to newer, never-before-seen heights. To learn more about other LOCKN’ collaborations, check out #6, #9 and #10 to see what we have in store! Check out this video of Ann and Nancy Wilson from Heart performing a jubilant version of “Stairway to Heaven” as a tribute to 2012 Kennedy Center Honorees Led Zeppelin. Our site redesign takes advantage of Infinity Downs’ natural splendor: trees. There is more shade than ever, and misting stations will be provided so you can stay cool, comfortable, and feel good while enjoying the good festival vibes. More energy to dance longer? Right on! The traffic routes will be even more direct and efficient, making entering and exiting the festival easier, smoother, and even more enjoyable. 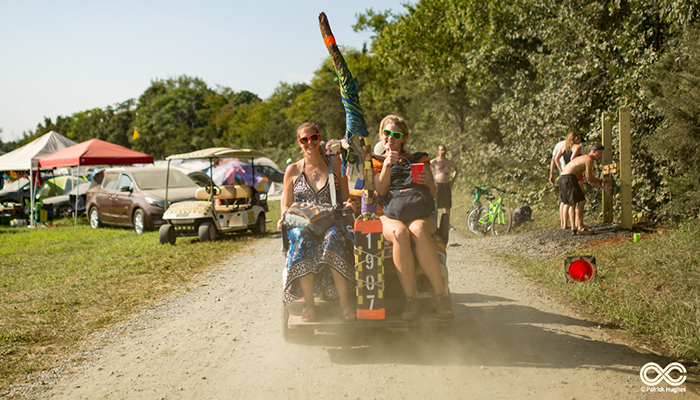 Don’t fret if you’re running late to LOCKN’, we’ll make sure you get in quickly. 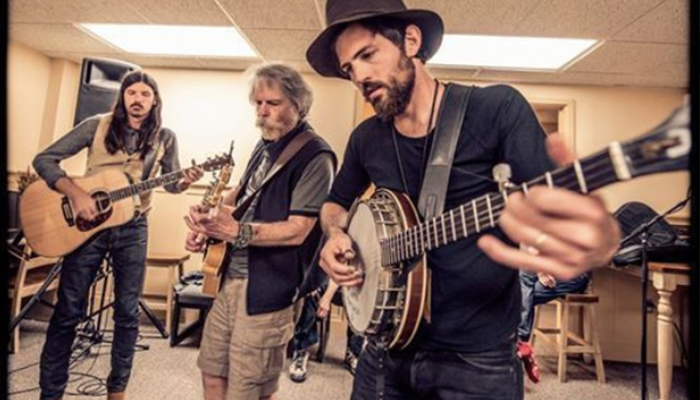 At LOCKN’ this year, witness The Avett Brothers playing a set with the one and only Bob Weir of the Grateful Dead. Young and old are teaming up to create something special for our audience. Get ready for foot-stomping, soul-warming, and everything in between. This year, dust levels will be reduced by relocating off the horse track. 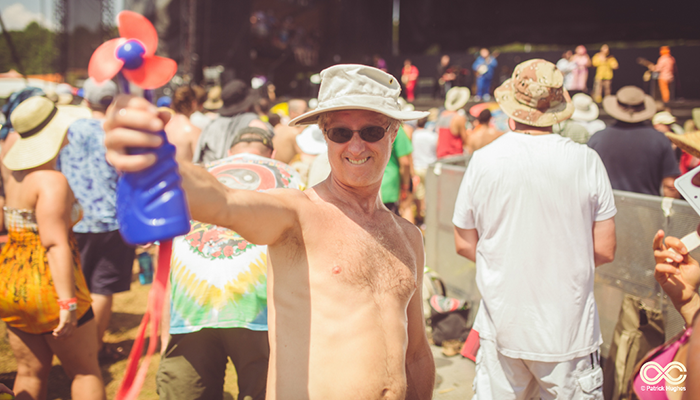 At LOCKN’, we pay close attention to every detail and want to make sure you experience the festival to the fullest. We’re firm believers that beauty lies in the details. At other music festivals, it can be difficult to weave between thousands of fans while trying to reach another stage. 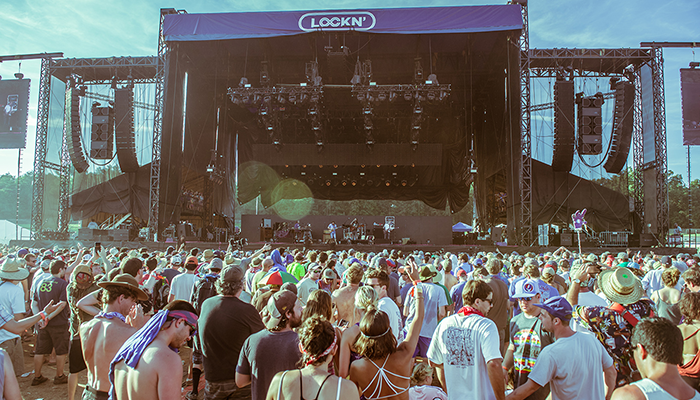 At LOCKN’, the turnable stage seamlessly connects one artist’s set into another, assuring that you will never miss a set. Thanks to this new feature, back for its second year, you won’t ever have to search for the music; it will find you. For one time only, see Bob Weir and Phil Lesh & The Terrapin Family Band featuring Nicki Bluhm, performing the Grateful Dead’s 1977 classic, Terrapin Station, in its entirety, for the album’s 40th anniversary. 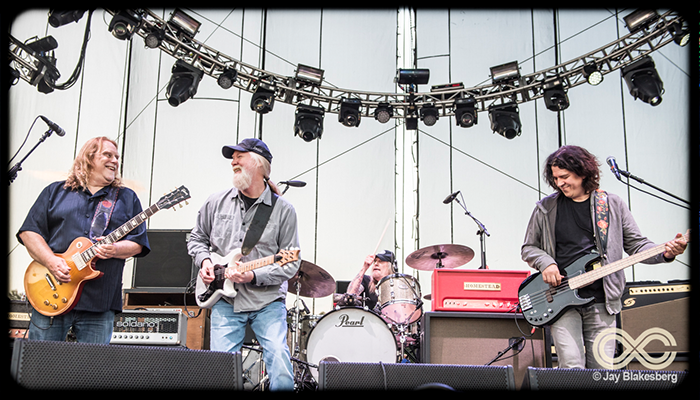 Lesh and Weir have played together only a few times since the Grateful Dead’s Fare Thee Well shows in 2015, making this yet another rare opportunity for musical magic. 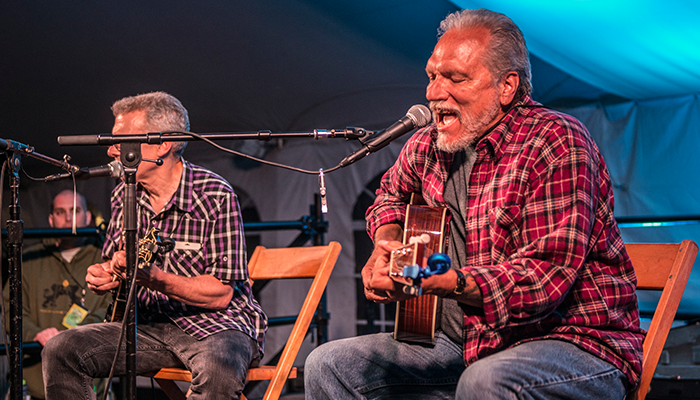 It’s always a treat to have Hot Tuna and Jefferson Airplane’s Jorma Kaukonen with us at LOCKN’. 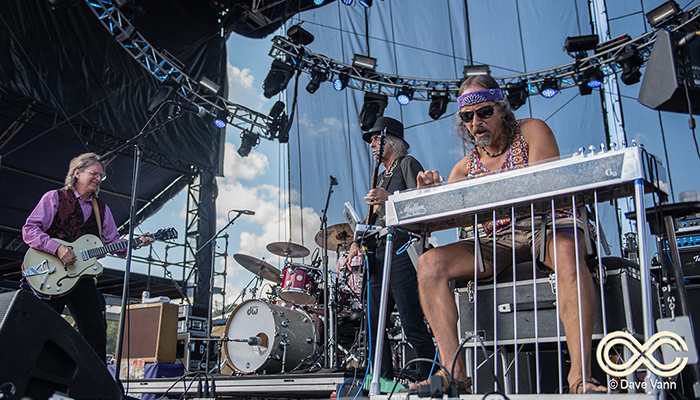 Kaukonen is a force in music, and his legendary finger-pickin’ will be showcased this year, with a special set featuring Moonalice. This isn’t “new” news, but SoberLockn’ just keeps getting stronger and stronger. For those of you wanting to go to LOCKN’ and stay sober, there are great options for you! 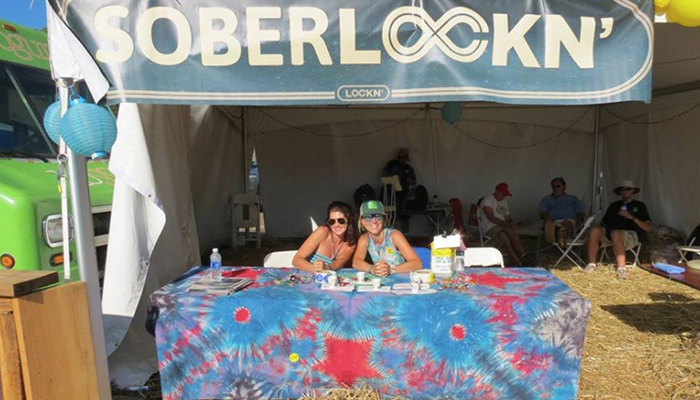 Soberlockn’ is a group of passionate music lovers who chose to remain clean and sober at the festival. Join liked-minded music fans who gather to offer support – and traction in what might otherwise be a slippery environment for sobriety.